99% of Kindermusik parents would recommend us to other parents. Early Integration of music into your child’s daily routine means improving his or her ability to think, reason, create, and express. 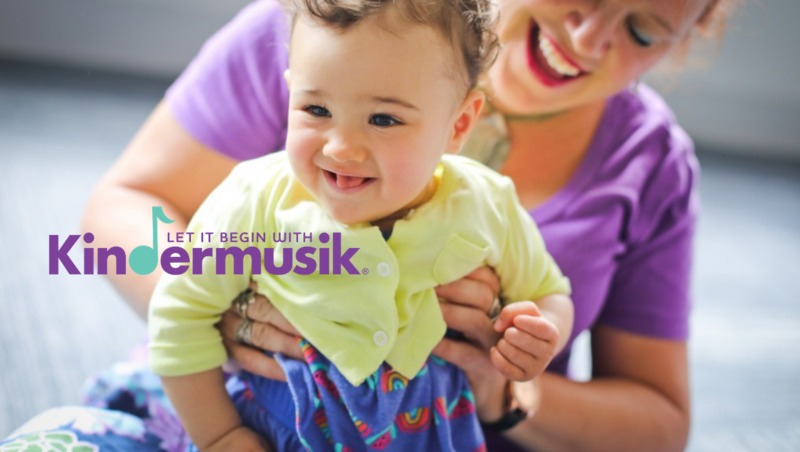 With 40 years of experience in early childhood development, Kindermusik is the world’s most trusted name in musical learning, for children ages newborn to seven.